Since 1980, Scott has had a constant career specializing in German auto-repair and has held clientele searching for both street and racing customization. From 1980 to 1987, Scott worked with both Volkswagens and Porsches for Rusty Bond. During this time he worked to outfit cars for the street and IMSA. He is the previous co-owner of a VW shop which he shared ownership in from 1987-1995. 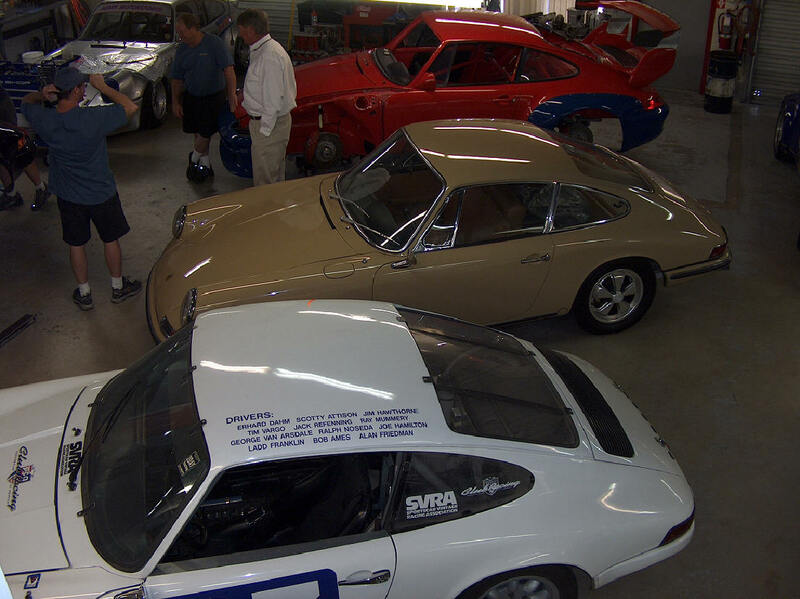 In 1996, Scott opened a shop specializing in Porsche repair and customization, called German Auto Works. Scott has been working as a technician at the 901 Shop since 2001. The only thing Scott enjoys more than working on cars is racing them. 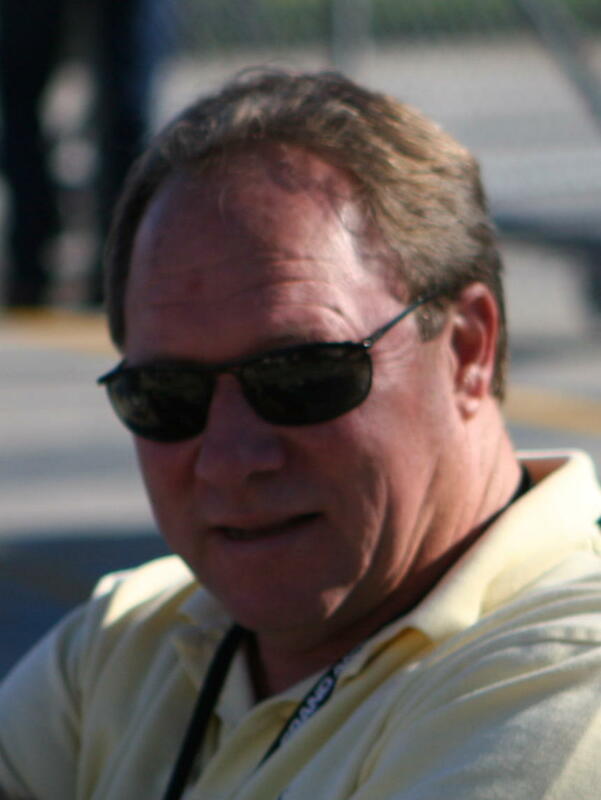 From 1987-2001, Scott raced for Formula Vee and the SCCA. 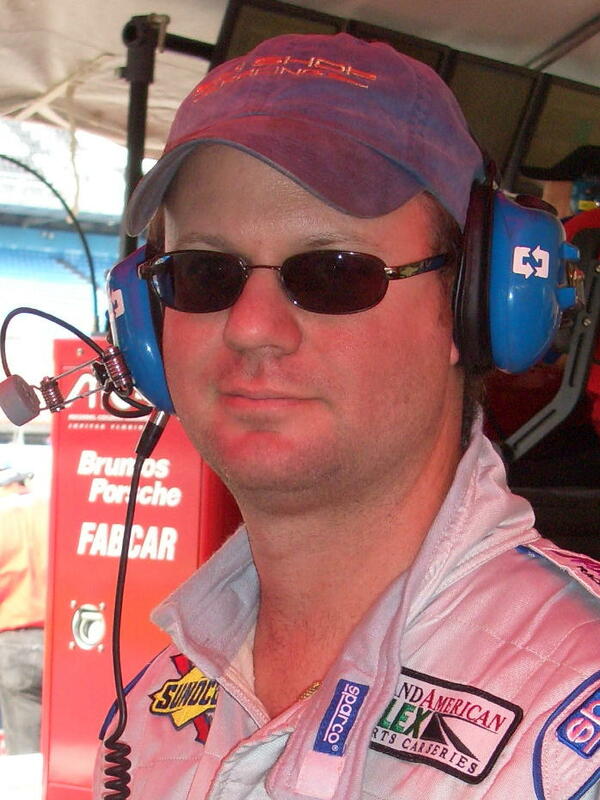 Then, from 1998 until 2001, Scott took part in VW Bug dirt track racing in Okeechobee, where he took home two championship wins.